Same-day appointments available at Family Dr+. Open 7 days. If it is an emergency call 000 immediately. Find the best provider for you. Meet our experienced health professionals. Dr Claire Palmer is an experienced GP who enjoys seeing patient of all ages. 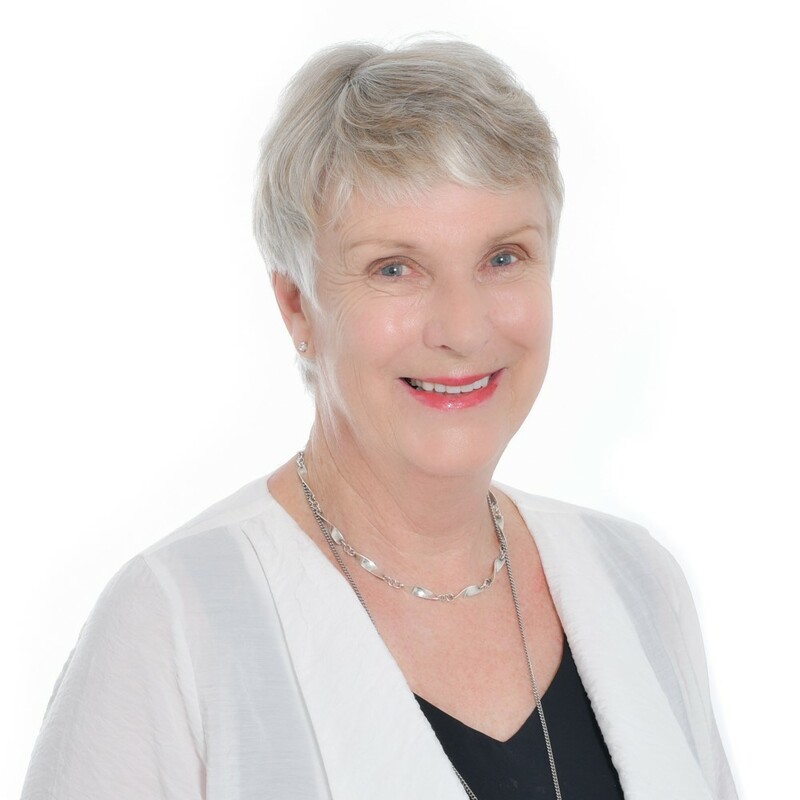 Originally trained in New Zealand, she completed her fellowship of the RACGP in Central Queensland, after spending many years as a medical registrar in both metropolitan and regional/rural hospitals in NSW and QLD. 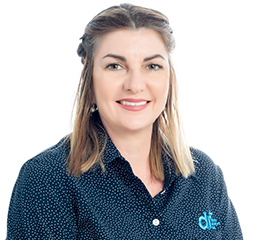 Claire has a Diploma in Child Health and has worked at Family Planning Queensland in Rockhampton (now True Relationships and Reproductive Health). During her General Practice training she was active in medical education and managed a teledermatology program. She can provide thorough skin checks and perform biopsies and simple skin excisions. Claire is caring and down to earth. When not at work she enjoys spending time with her partner and three children. She is experienced in children's health, ante natal care, gynaecology, women's health, insertion and removal of contraceptive implants and pap smears. She is also experienced in skin cancer screening performing excisions and diathermy. 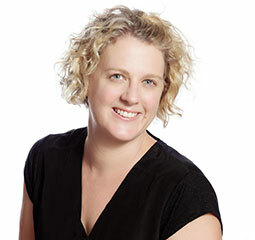 Dr Laura Christie grew up on the Sunshine Coast before relocating to Sydney to complete a medical degree at the University of New South Wales, continuing her training in the Coffs Harbour region. 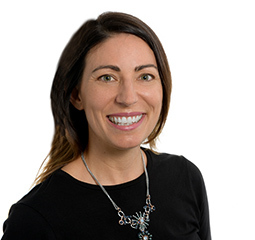 Laura has varied hospital experience having worked for several years at The Tweed Hospital and on the Sunshine Coast, having undertaken terms including general medicine and surgery, emergency, paediatrics, women’s health, renal, palliative care and psychiatry. 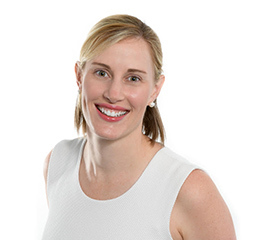 Laura was working as a GP at Burleigh Heads prior to joining the team at Family Doctors Plus. 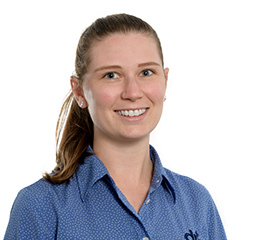 Laura works closely with her patients to determine the most suitable care and preventative health for their needs. 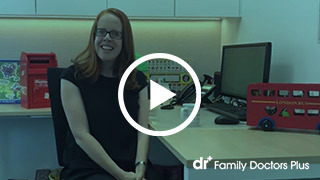 Laura enjoys the diversity and family aspect of general practice, seeing both men and women of all ages, from babies to seniors and everything in between. 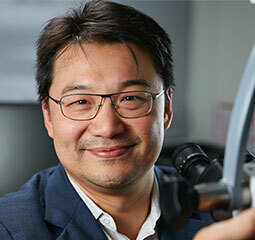 Dr. Chang is an ENT surgeon who is based in Brisbane and trained in Queensland. He has recently completed an international prestigious fellowship in cochlear implant surgery and treatment of complex ear diseases such as cholesteatoma and otosclerosis at Cambridge University Hospital UK (internationally recognized as a centre of excellence for treatment of hearing loss and cochlear implant). Dr. Chang treats a variety of children and adult ENT conditions and is a pioneer in minimally invasive ear surgery in Brisbane. He uses the latest technique in cochlear implant surgery to achieve excellent hearing outcome for his patients. He is a fellow of Royal Australasian College of Surgeons and Australian Society of Otolaryngology and Head Neck Surgery. Dr. Chang has a Doctorate of Medical Science in Hearing Preservation in Cochlear Implant Surgery awarded by University of Melbourne.  He has been an invited speaker at various international meetings and is actively involved in research. Dr. Chang has a strong link with Lady Cilento Children’s Hospital Hearing Implant Clinic and Hear and Say Centre. He is a consultant ENT surgeon at Lady Cilento Children’s Hospital and Mater Adult Hospital. He operates privately at Sunnybank Private, Mater Springfield, Mater Children’s Private and St. Andrew’s War Memorial Hospital. Dr. Chang has a friendly and easy going manner and always aims to provide the best quality service for his patients. To make an appointment with Dr Andrew Chang please ring: 33451232. His fax number is 33453204. 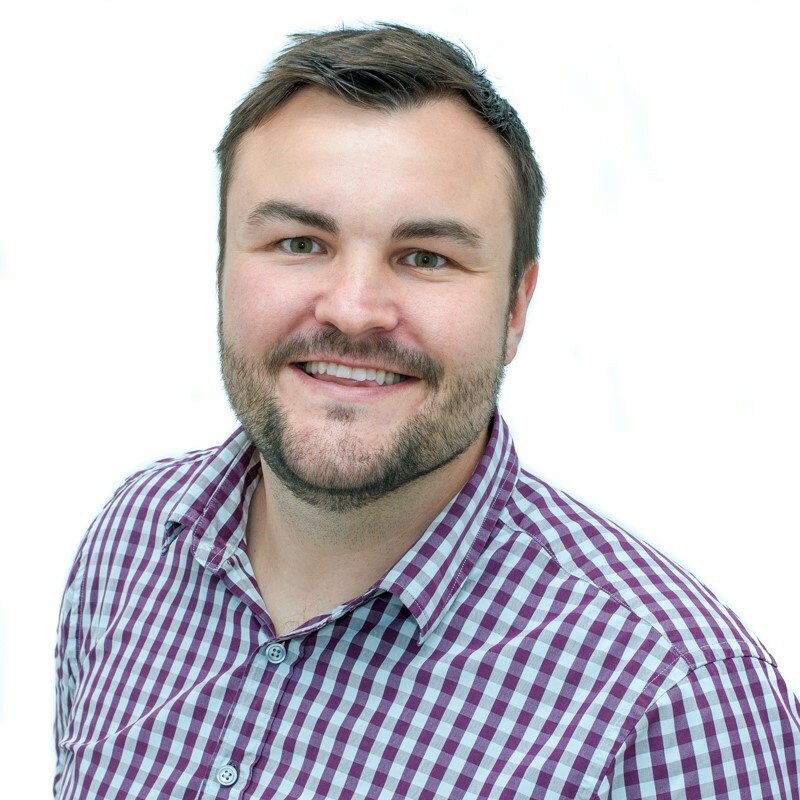 Dr David Shooter is a trusted and respected private orthopaedic surgeon who has over 11 years’ experience in both public and private Orthopaedic Surgery. 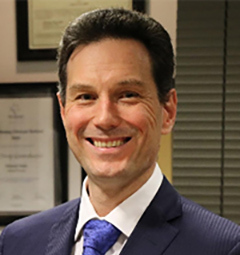 In 2012, Dr Shooter started in private practice as a generalist orthopaedic surgeon and now has a focus and specialty in Arthroplasty (Joint Replacement), Trauma, and Sports Knee Injuries, with a Subspecialty in Orthopaedic Oncology. Dr Shooter currently operates from Holy Spirit Northside Private Hospitals (Chermside) and North West Private Hospital (Everton Park). Unique to his hip arthroplasty (joint replacement) practice is the use of patient specific instrumentation and prosthesis for total hip replacements (THR). To make an appointment with Dr David Shooter please contact his receptionist on 3117 0770. 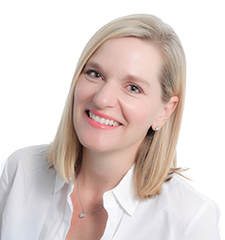 Dr Kacey O’Rourke has a focus on thorough assessment and open communication with patients. She has a warm empathetic manner and feels this is most important to fostering a strong therapeutic relationship with all patients. 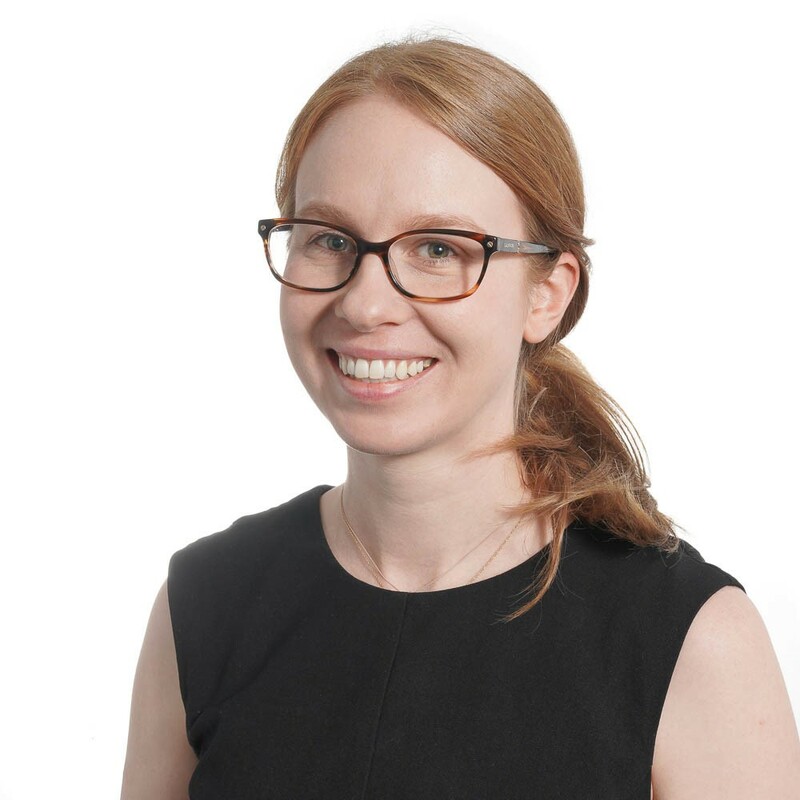 Dr Kacey O'Rourke is a clinical haematologist specialising in the diagnostic work up and treatment of lymphoma, myeloma and the full range of non-malignant haematology conditions (eg deep vein thrombosis, iron deficiency). She provides both outpatient management of the full range of haematology disorders, admission to the Holy Spirit Northside Hospital and a consultation service for inpatients of The Holy Spirit Northside Hospital. 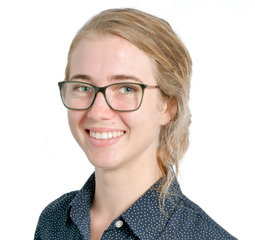 In addition Dr O’Rourke is also employed as a laboratory haematologist with Queensland Health and is a Senior Lecturer at the University of Queensland. Following her physician training at the Royal Brisbane and Women's Hospital she completed four years of training in clinical and laboratory haematology in 2013. This was followed in 2014 by a one year clinical haematology research fellowship at The Princess Alexandra Hospital in Brisbane. 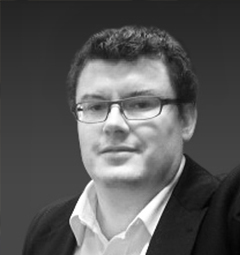 Dr O'Rourke has published several original research papers, in journals including Cancer, British Journal of Cancer, Thrombosis Research and The Medical Journal of Australia. 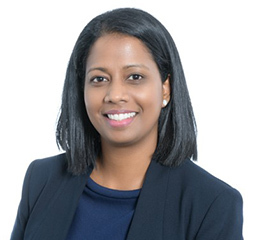 She is a member of The Royal Australasian College of Physicians, Royal College of Pathologists of Australasia, The Haematology Society of Australia and New Zealand, American Sociey of Haematology and the Australasian Leukaemia and Lymphoma Group. 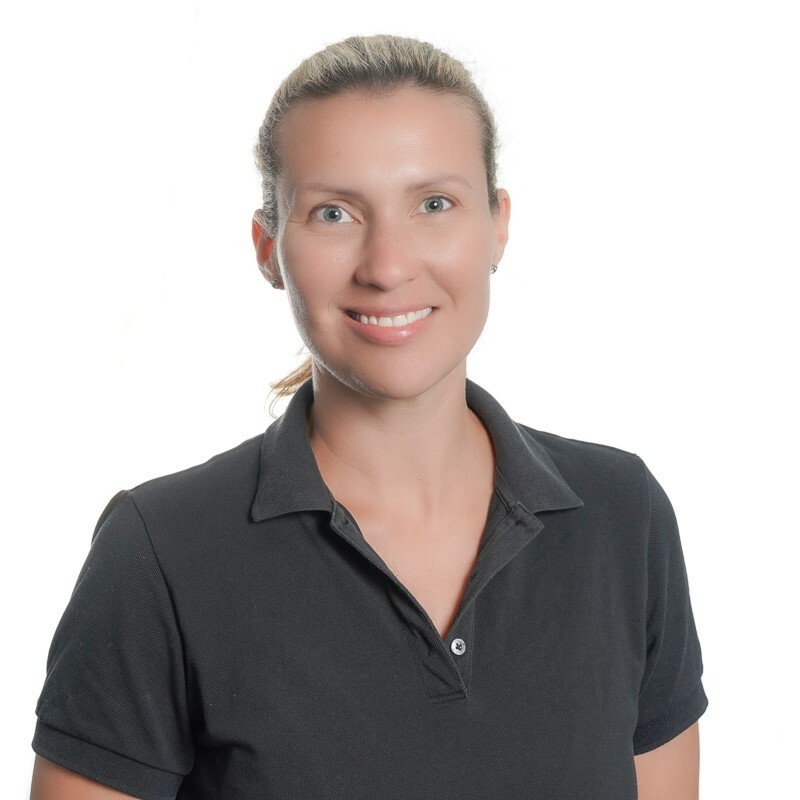 Shannan has been a qualified Physiotherapist for over 14 years. She is the mum of 3 beautiful young kids with a very active family life. 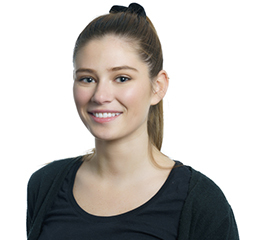 Having just relocated from Sydney where she had her own practice she is now excited to join the Family Doctors Plus team. 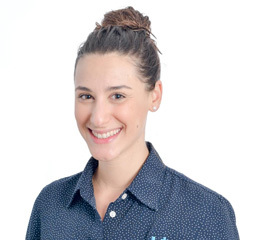 She has a keen interest in Dance Physiotherapy, Manual Therapy, Exercise Rehabilitation as well as Injury Prevention. Shannan loves to exercise, socialise and drink coffee with friends in the spare time she has between work and raising her family. 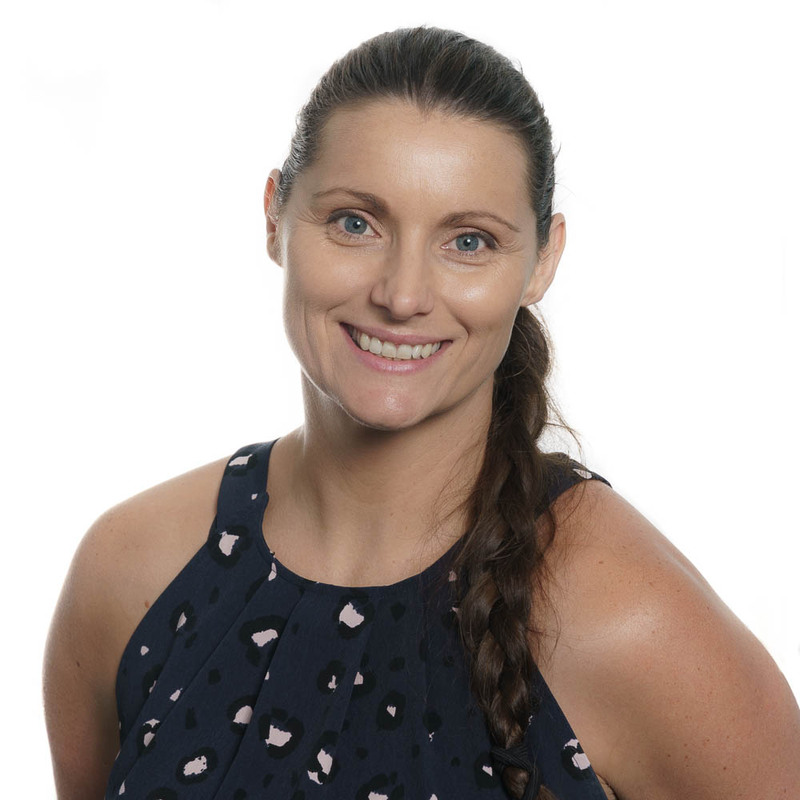 Since graduating from the University of Sydney, Bachelor of Applied Science (Speech Pathology), Danielle has worked in a variety of paediatric allied health settings including Early Childhood Development Units, Community Health, Educational Settings and Private Practice. 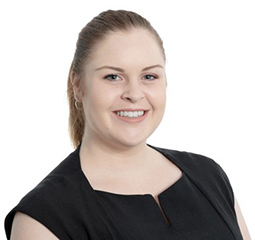 Danielle has been working in the Clayfield, Ascot, Wooloowin area for over ten years and has developed strong links with local schools, both State and Private. She is passionate about literacy and language development and has developed a Prep Readiness Assessment battery to determine whether or not a child should begin Prep or delay entry (from a language perspective). Recently, Danielle has been employed directly by schools to conduct articulation and language screeners on their Prep children. She is registered with Medicare and is a Panel Provider for children with a Working With Children with Autism or Better Start funding. She is a Certified Practising Member of Speech Pathology Australia. 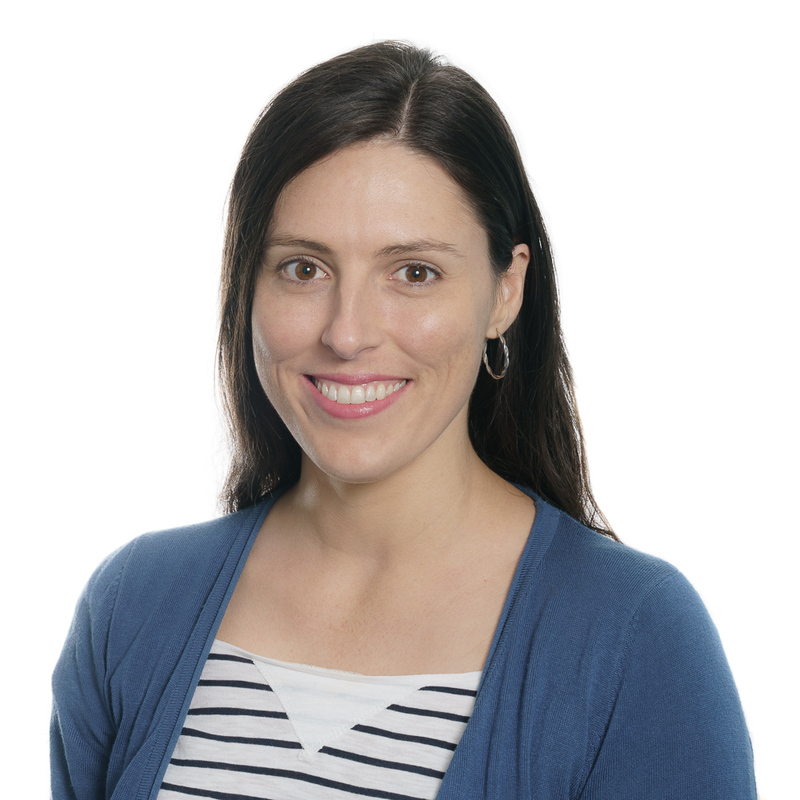 Kylie Walsh has extensive experience in the provision of Occupational Therapy services to families and children with learning and/or developmental disabilities, Down’s syndrome, Autism Spectrum Disorder, Chromosomal Disorders and children having difficulties with handwriting. Kylie has a particular interest in supporting children to develop skills and confidence in performing the activities of daily living, becoming active players and persistent learners. She is passionate about supporting and encouraging children to participate in learning opportunities with their parents, siblings, teachers and peers in a calm and alert manner. Kylie is a strong believer in a collaborative approach working with parents, teachers, carers and other health professionals to achieve the best outcome for her young patients. 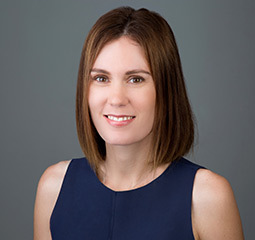 Julie Power graduated with a Bachelor of Science in Psychology (Honours) from The University of Queensland and Master of Psychology (Health) from The University of Southern Queensland. She has over 15 years’ experience working with children, young people and their families. 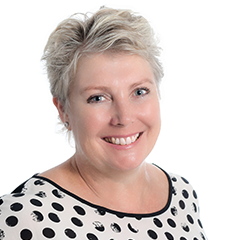 Julie has a particular interest in identifying targeted, positive behaviour supports for children and young people experiencing complex, social, emotional and behavioural difficulties. She also specialises in early intervention services for children and young people with Autism Spectrum Disorders and developmental disabilities. Improving your child’s dynamic thinking abilities so that they are better able to apply helpful strategies to cope with life’s stressors and to solve social problems. Julie works collaboratively with families, educators and other health and teaching professionals. To book an appointment with Julie please phone her on 0402 141 789 or email juliepower92@yahoo.com. Christine Shearer-Smith (formerly Christine Tracey) is an Occupational Therapist with over 20 years experience working with children with toileting difficulties. These problems range from toilet training troubles, to bedtime wetting, and daytime accidents. In particular, Christine’s specialty is in helping with soiling and constipation in children of all ages. Her therapy includes the use of a combination of strategies such as the correct use of medication, education about the digestive/urinary systems, and the appropriate use of behavior modification programs with these children. Treatment will usually consist of 4-6 weekly/fortnightly sessions to ensure significant improvement or success is achieved. Please email Christine at christine@onesandtwosot.com.au to book an appointment or check out her website for more information. 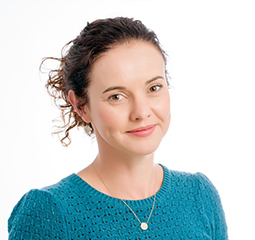 Cate Rawlinson is a registered Psychologist with 20 years' experience working with children and young people, families, adults and older people in public health and private practice. 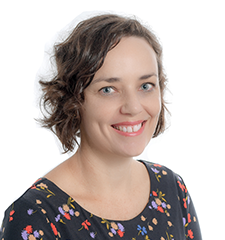 Cate has a specialist interest in the emotional health and wellbeing of people experiencing the transition to parenthood. This includes people planning to become parents, expectant and new parents and their infants. She understands the importance of working collaboratively with families to support the wellbeing of all members during one of life's biggest transitions. Cate uses a holistic approach to supporting people to achieve wellbeing and is experienced In the assessment and treatment of depression, anxiety, adjustment to parenthood and other difficulties new parents experience. Cate Is also experienced in treating other mental health conditions and assists clients who seek support and adaptive coping strategies to adjust to change, trauma and abuse, loss, and stress. She uses evidence-based approaches to treatment including cognitive behavior therapy, interpersonal therapy, acceptance and commitment therapy and narrative therapy. Cate is committed to developing and providing mental health services, which support and enhance the lives of women, infants and their families and embraces opportunities to collaborate with other treating practitioners to achieve positive outcomes. Cate is now working evenings and Saturday mornings to make it easier for you to access her services. 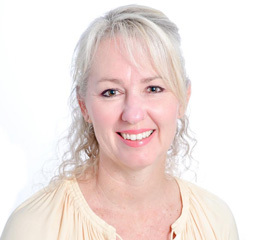 Leanne brings to Family Doctors Plus 30+ years experience in Corporate Real Estate and Client Support where she has developed effective and professional relationships with National Clients. 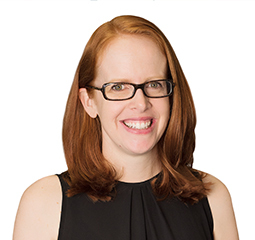 With this experience Leanne has been engaged to work with key external stakeholders in both Aged Care and Independent Living to understand their holistic and medical requirements serving as a link between Family Doctors Plus Management and Clients. Annette Marriott is an endorsed Educational and Developmental psychologist who began her career in education. This equates to almost 30 years of experience working with children and adolescents. Annette works with clients across childhood, adolescence and early adulthood with a focus on child/adolescent development, learning difficulties, parenting support, challenging behaviours, difficulties with transitions, school avoidance, and peer relationships. Annette has clinical experience in the areas of anxiety, depression, emotional regulation difficulties, behavioural difficulties and parenting support. 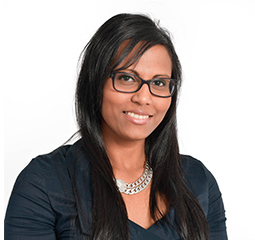 She is adept in psychometric, academic and behavioural assessments and in collaborating with parents, carers and schools on psychoeducational reports and interventions to support her clients in their learning experience. Beatrice established her health coaching business, I Quit Being Tired, to assist women to create a healthier mind and body and be the best version of themselves. Beatrice completed a degree in Physiotherapy from UQ in 2003. Her passion for nutrition and clean living led her to complete qualifications in nutrition and health coaching. She has completed a Level 1 Occupational Physiotherapy course, has a Certificate 3 in fitness (group fitness instructor) and is a leader in the Stanford's Chronic Diseases Self - Management Course. She has additional qualifications in pilates, hydrotherapy and mindset training. 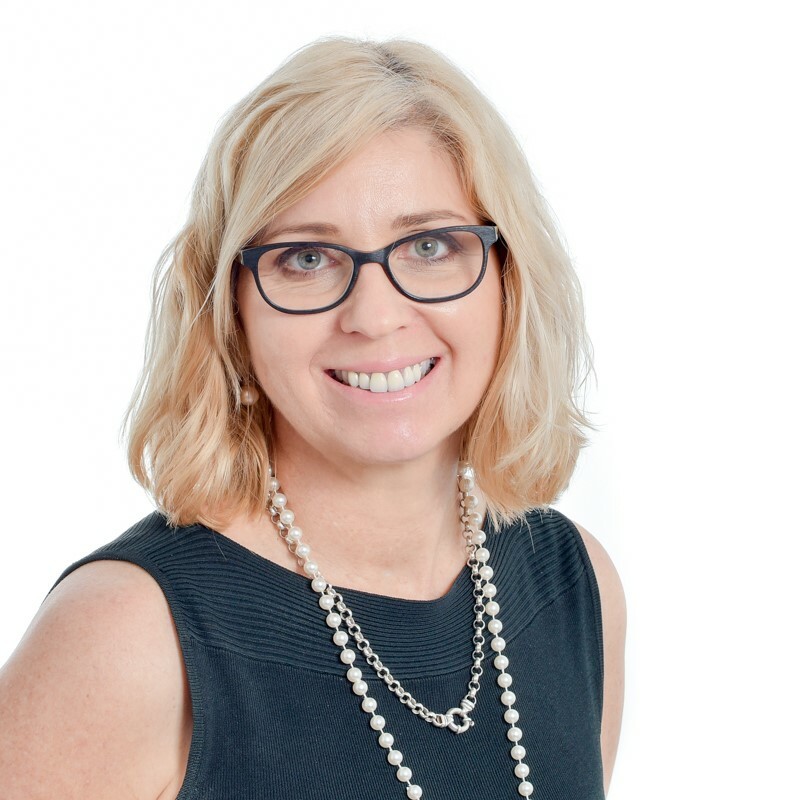 She has a wide range of experience and has worked for many different clients including the Queensland Reds Rugby Union team, Anglicare, Queensland University of Technology, Fitness First, Goodlife, Zest and private practice. Beatrice suffered from chronic fatigue in her 20s. She found that her punishing gym regimen and restrictive low fat diet contributed to her fatigue. Beatrice's philosophy is that a healthy body and a healthy mind come from nourishing yourself rather than depriving yourself. You can't punish yourself healthy, the opposite is true. Whatever your goals are in terms of your health- weight loss, happiness, increased energy, healthier meals, doing regular exercise, managing the stress in your life, decreasing toxins in your home and beauty products or reducing your risk of chronic diseases- the changes you need to make start by valuing yourself and nourishing yourself. As a parent you need to care for yourself so that you can care for those who depend on you. As a mother of two Beatrice understands that when you are feeling well and are looking after yourself, your whole family benefits. 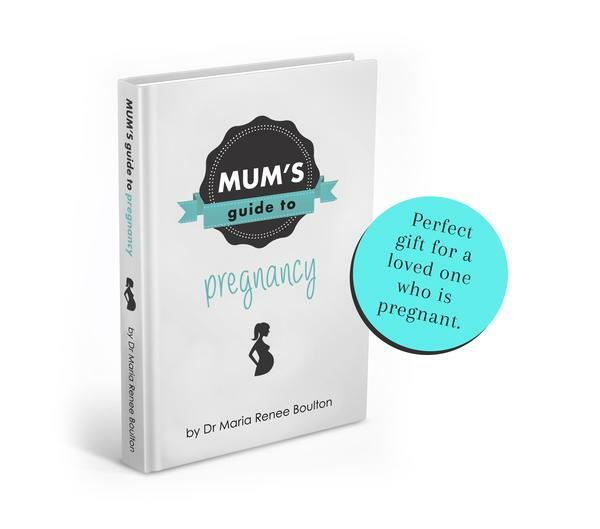 Beatrice is also the co-founder and presenter of Healthtalks with Dr Maria Boulton and she works closely with GPs, medical specialists, allied health and holistic health professionals. Beatrice is very down to earth, calm and friendly. She is dedicated to her clients and health is more than a job to her, it’s her passion! After beginning her career as an Enrolled Nurse and several years' experience in the hospital setting, Renata finally decided to make her move into general practice. 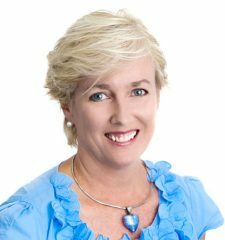 She has an avid interest in preventative health of all ages, as well as chronic disease management and all aspects of Aged Care. Renata has a gentle and caring nature that is also well received by children that visit the clinic for immunisations and health checks. 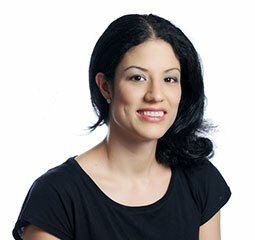 Renata prides herself in providing high quality care to all of her patients, young and old. Renata intends to commence her studies In the near future to complete her Degree in Nursing. Rachael has a welcoming demeanour and believes therapeutic rapport are the forefront of patient interactions. 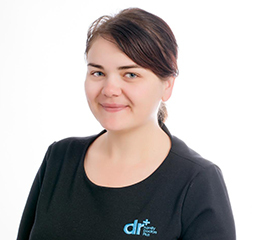 Rachael’s interests include preventative health, children’s health, wound care and emotional-wellbeing. After 25 years in retail and administration Kylee decided to join all her family members who already work in the health industry. Her main motivation for her career ‘sea change’ was to give back to the community through her work. As a mother she understands how parents feel when their children are unwell. She has been working as a senior reception at Family Doctors Plus and has become a valuable team member. She now brings her compassionate and caring nature to her new role as our practice manager. Fiona is a local mother of three daughters. 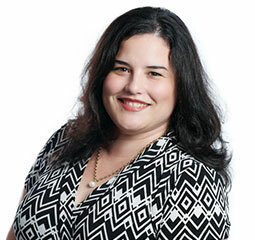 She is an experienced administrator with a background in legal and real estate services. She is articulate and empathetic with a warm personality. Fiona is enjoying her transition into health care and is always keen to help patients. 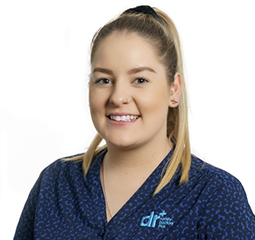 Maddie has joined Family Drs Plus having had 3 year's experience as medical receptionist at Bribie Island. Maddie loves the beach, music festivals and relaxing with Family. 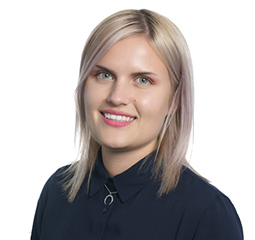 Maddie has a lovely caring nature and is an asset to our Team. Tiah is currently in her final year of University studying to be a Registered Nurse. Tiah loves the elderly and is a passionate Dog Lover. Tiah is our go to girl to get things done and is always happy to help out patients and staff alike. The Family Doctors Plus team includes experienced GPs, nurses, child/adolescent/adult psychologists, a physiotherapist, a dietitian, a paediatric speech pathologist and 2 occupational therapists as well as a visiting ENT/Cochlear surgeon, paediatric surgeon, orthopaedic surgeon, urologist, haematologist and pathology on site. Our team is passionate about helping you and your family improve your health and wellbeing. We care for all ages and provide the full range of general practice services. Our health professionals are passionate about providing quality evidence based care to you and your family. Our team keeps up-to-date with the changes in medicine by attending regular education events/conferences and inviting specialists to the clinic for education sessions. When a team approach is required we work collaboratively to improve your health. For your convenience you are able to make appointments to see your doctor either online through our website or simply by calling us. We are open 7 days a week and most public holidays. We have early morning and evening appointments available during the week, these can be booked by calling us on 33578192. Our bespoke facility is fitted with the latest medical equipment and computer technology. Family Doctor Plus provides all your travel medicine needs including personalised travel advice, travel vaccinations (including yellow fever vaccines) and travel first aid packs. You don't have to travel to the city to see a travel doctor and pay for parking, our parking is free. Are you due for a skin cancer check? Our doctors are experienced in skin cancer screening and excisions. We also provide dive, pre-employment, work, coal board (registered providers for NSW and QLD) and insurance medicals and are an accredited occupational drug testing and respirator/face fit testing (NSW Coal Order 43) facility. At Family Doctors Plus we focus on health, wellness, prevention, physical activity and good nutrition not just disease. We host regular education seminars that provide practical and evidence based holistic advice on how to improve your health and wellbeing. Both patients and non-patients are welcome to attend. Please visit our Facebook page for topics and dates. Our bespoke clinic has a dedicated kid's vaccination room decorated with fun and friendly stickers as well as a kid’s waiting area (Kids Corner). There is ramp access to our clinic for easy access with prams and undercover parking is available for rainy days. Our doctors and nurses are very experienced in treating babies and children and together with our experienced team of allied health team members provide quality care to our youngest patients and support to their parents.